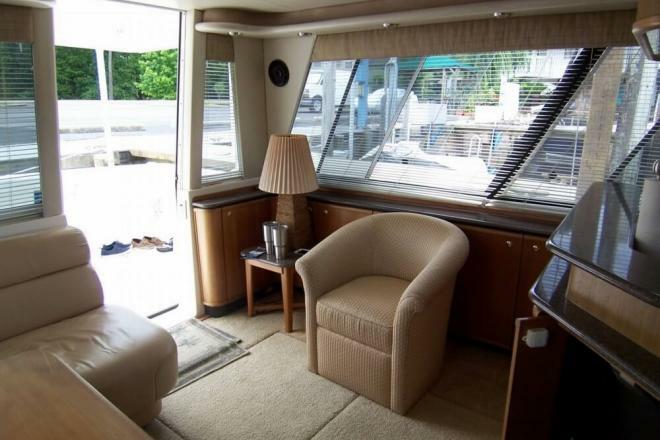 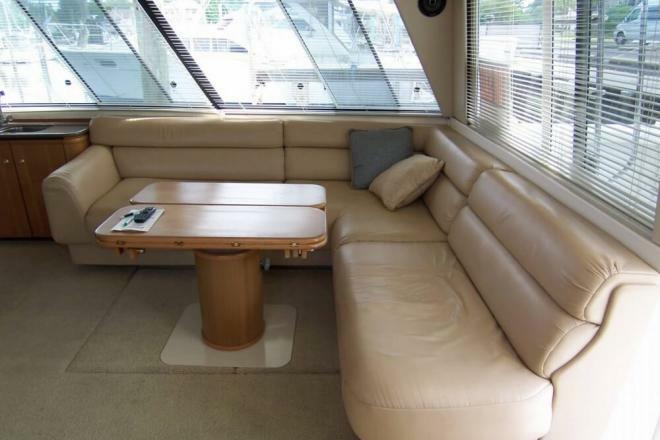 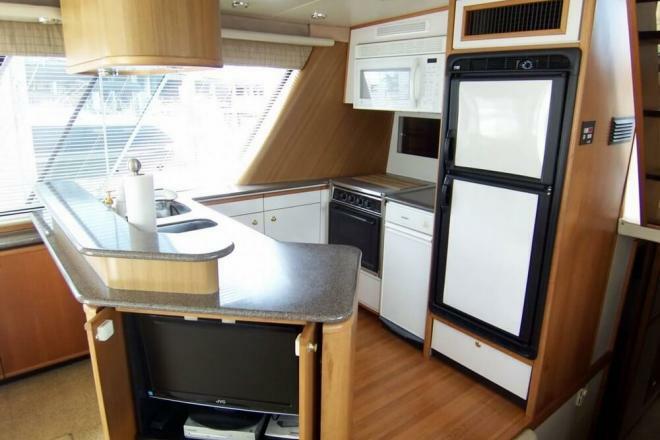 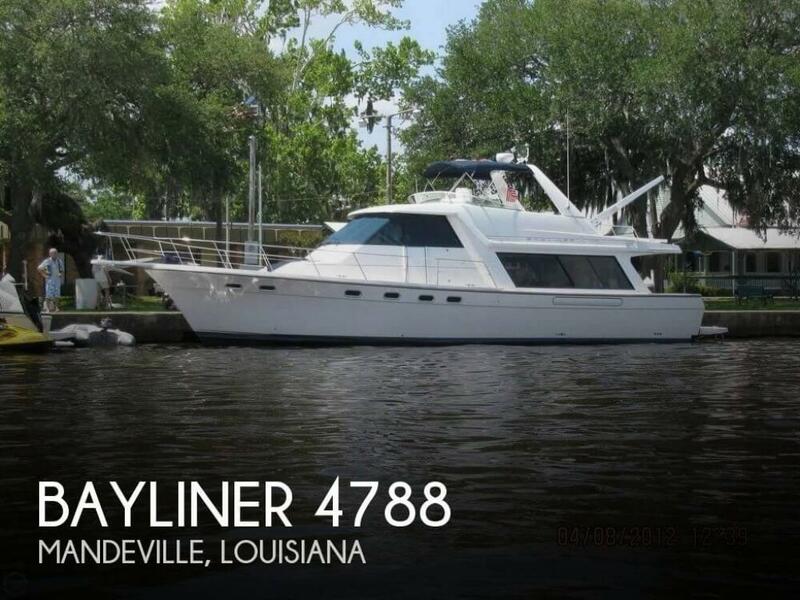 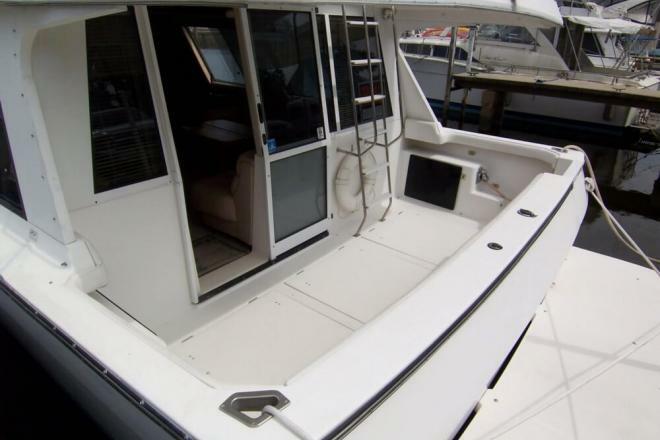 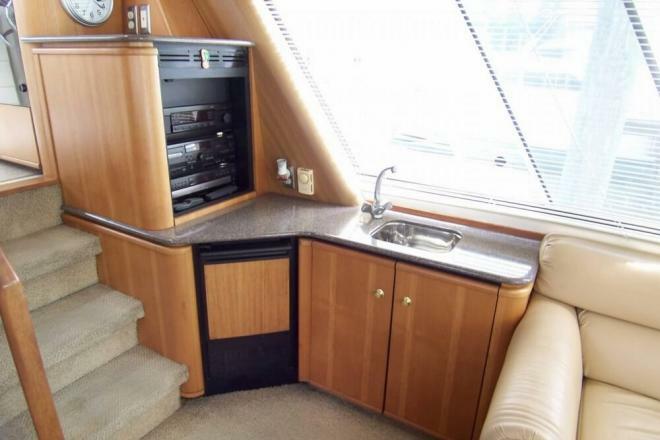 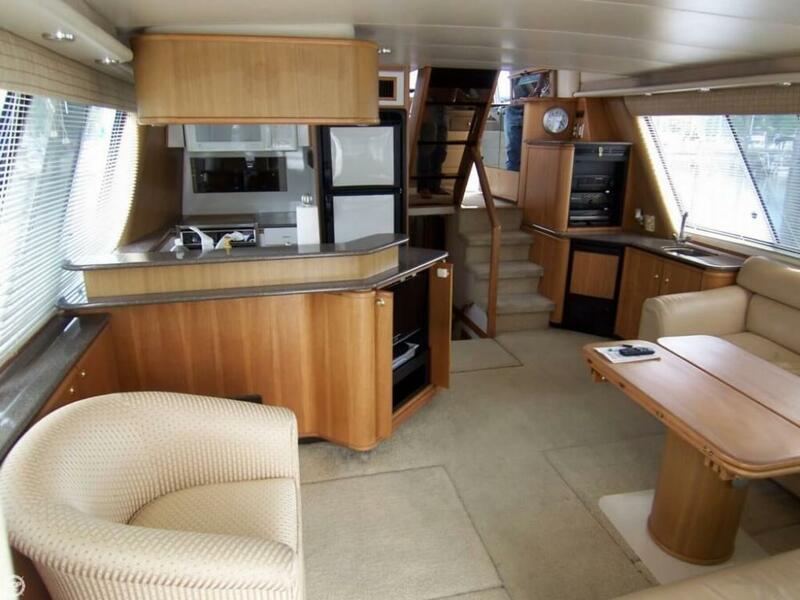 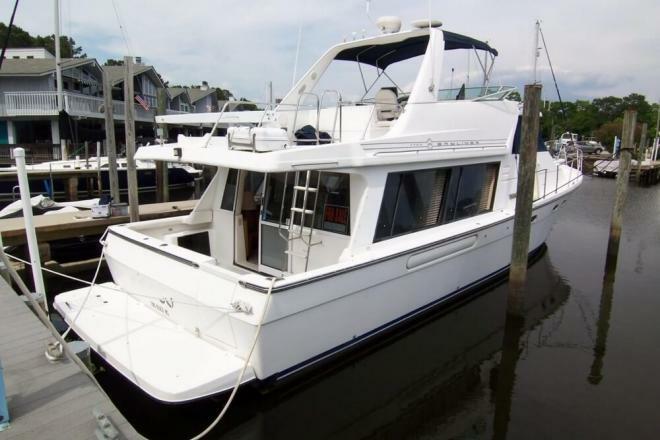 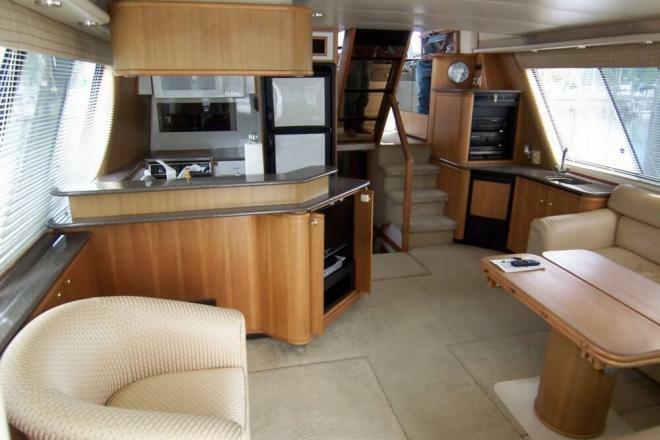 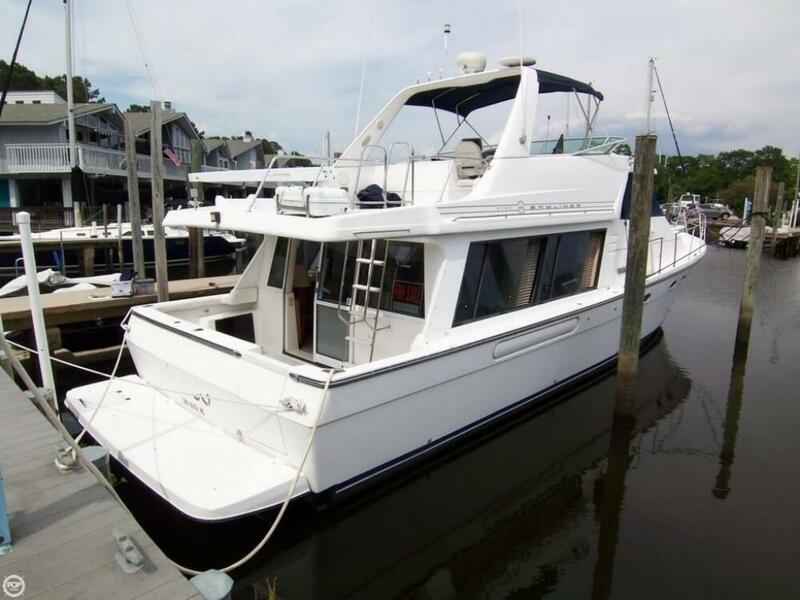 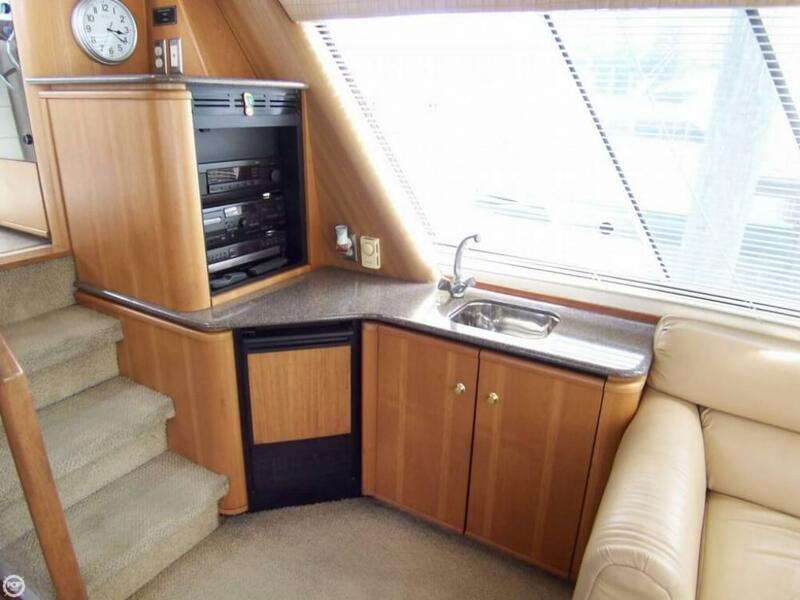 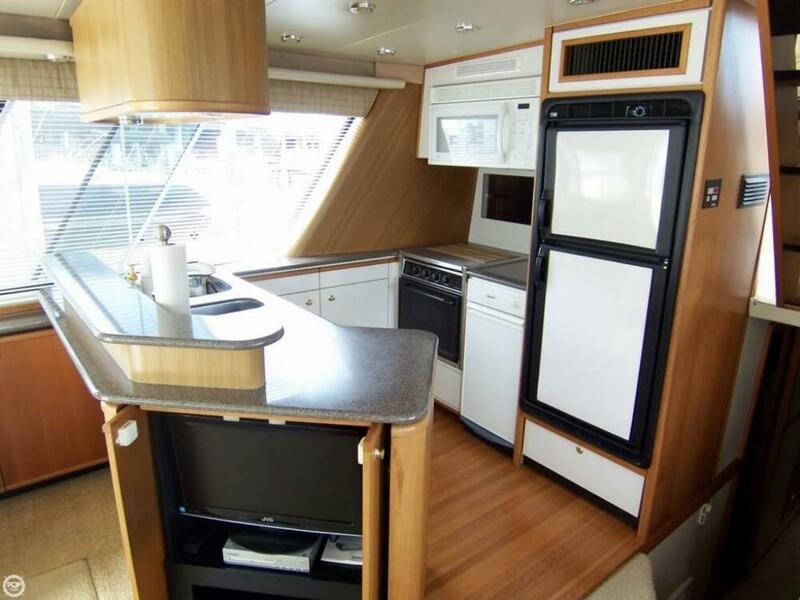 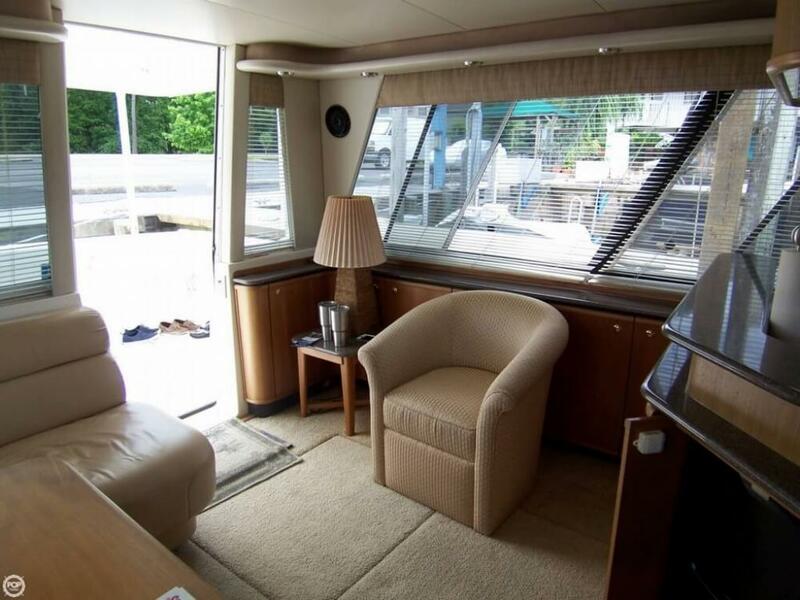 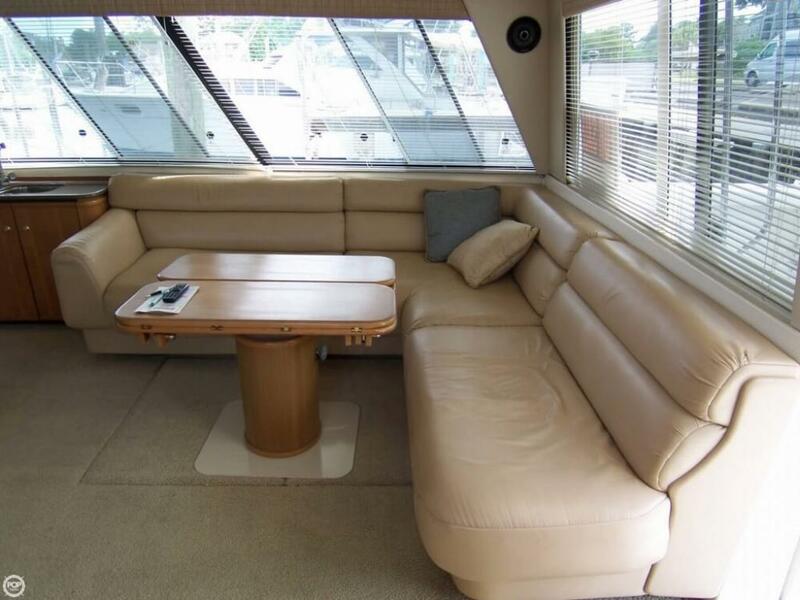 If you are in the market for a motoryacht, look no further than this 2000 Bayliner 4788 Pilot House Motoryacht, just reduced to $194,000 (offers encouraged). 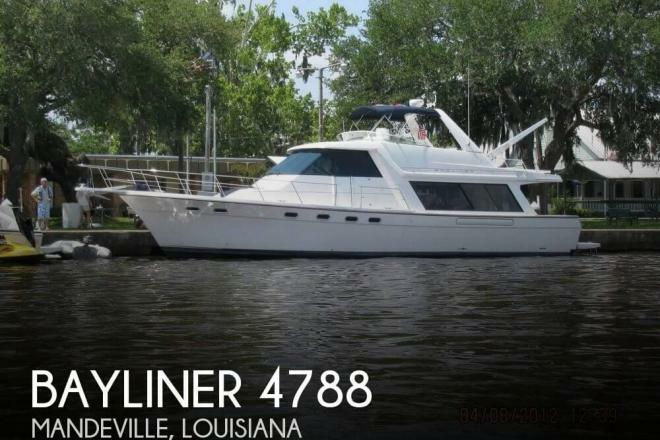 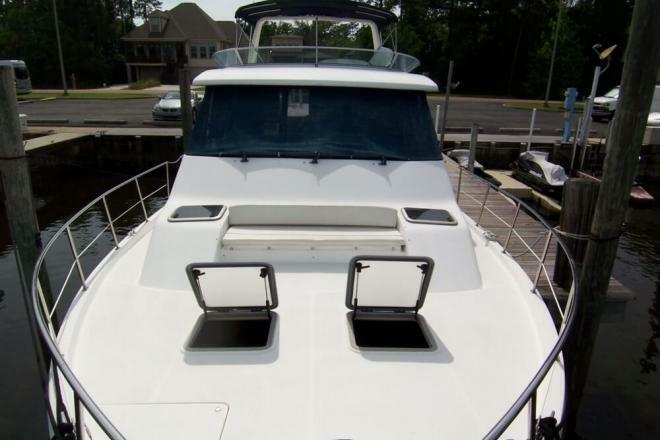 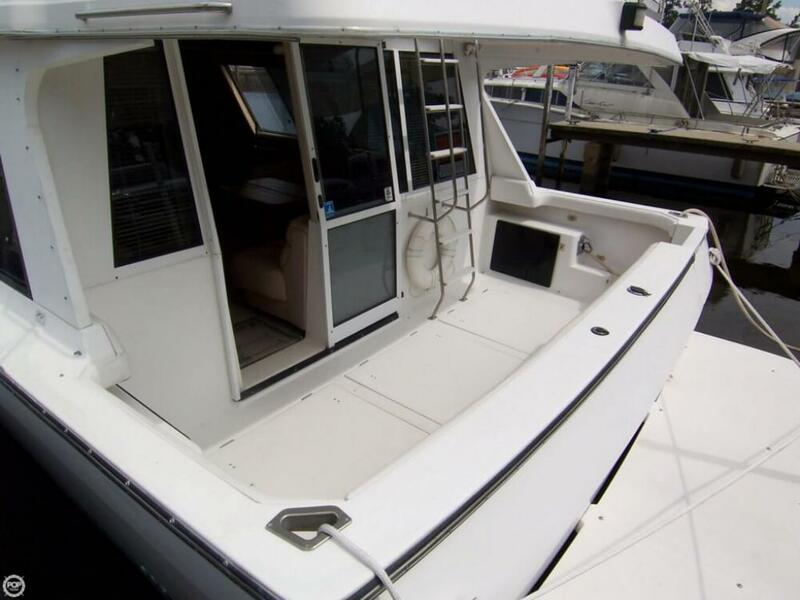 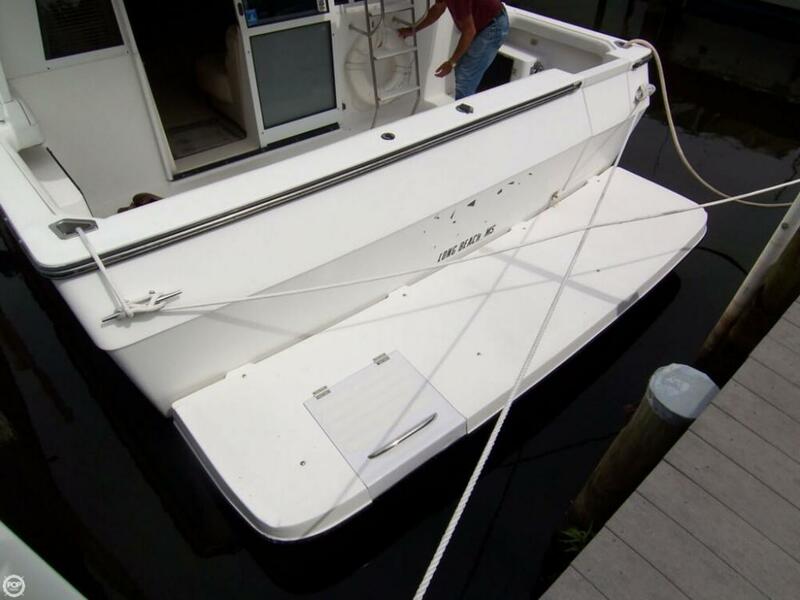 This vessel is located in Mandeville, Louisiana and is in great condition. 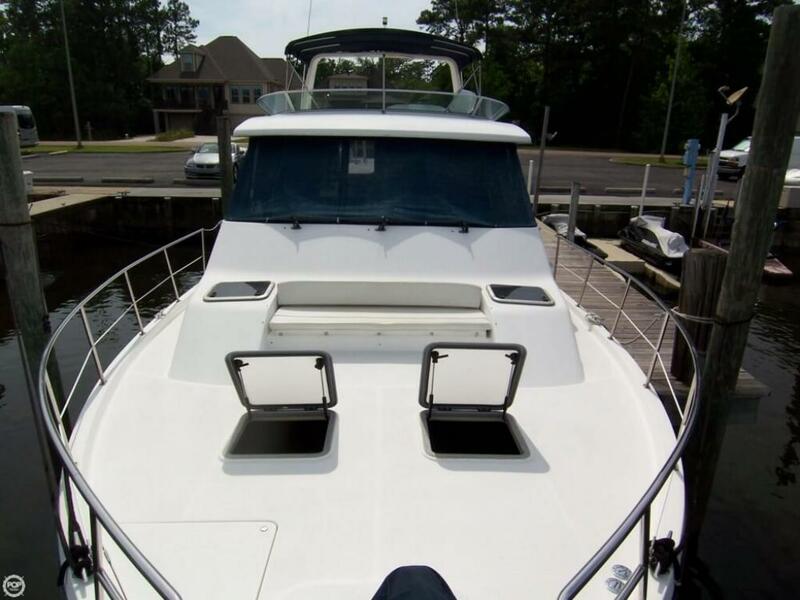 She is also equipped with twin Cummins engines that have 1,407 hours. 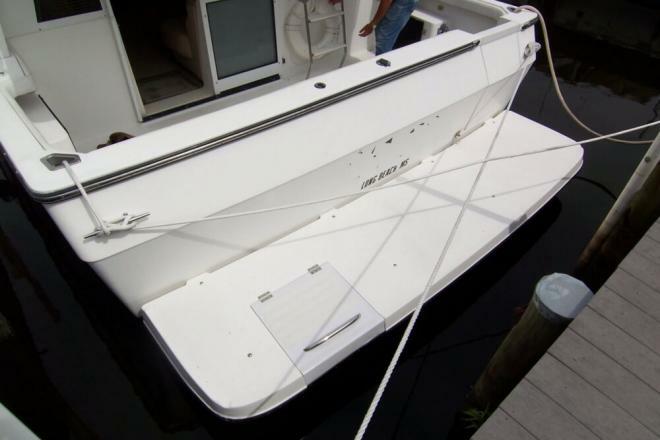 Reason for selling is too many boats.